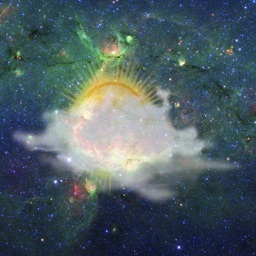 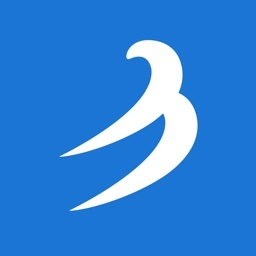 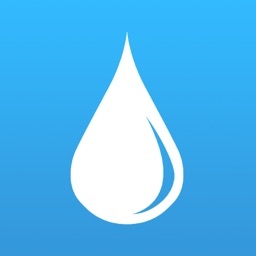 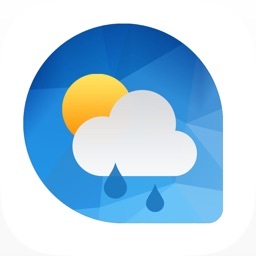 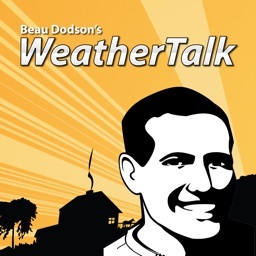 Beau Dodson Weather - The new app from WeatherTalk - Powered by The Fire Horn. 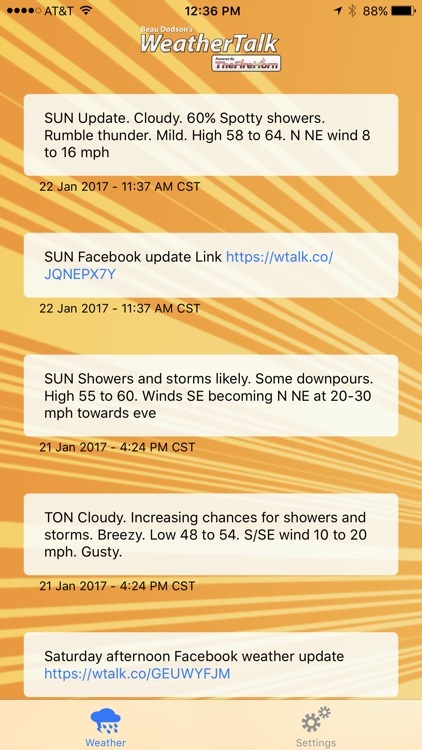 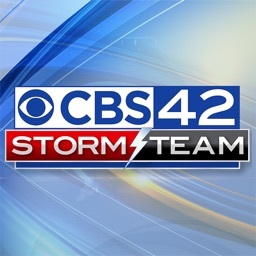 If you have a subscription to WeatherTalk, you can receive your personal weather alerts from Beau Dodson with this app. 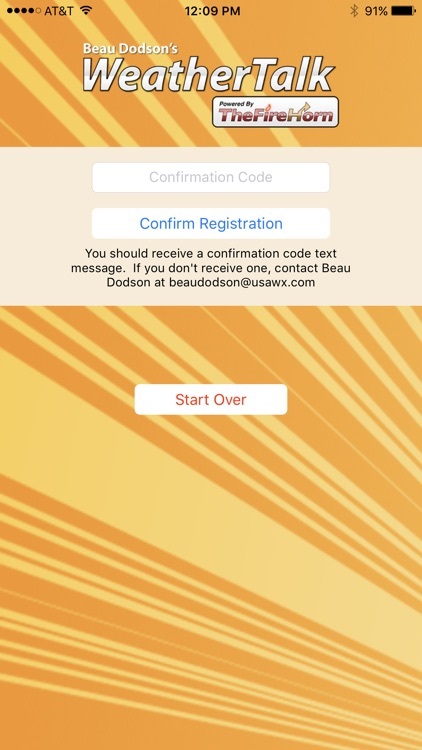 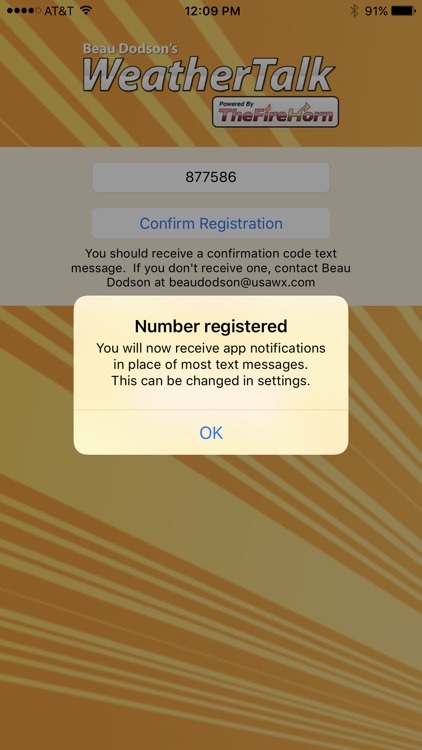 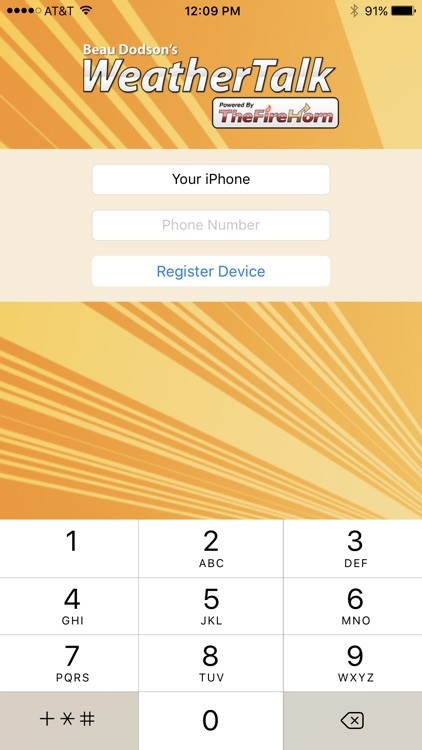 Just download the app, enter your phone number, and enter a confirmation code and you can start receiving app notifications when Beau sends a message!